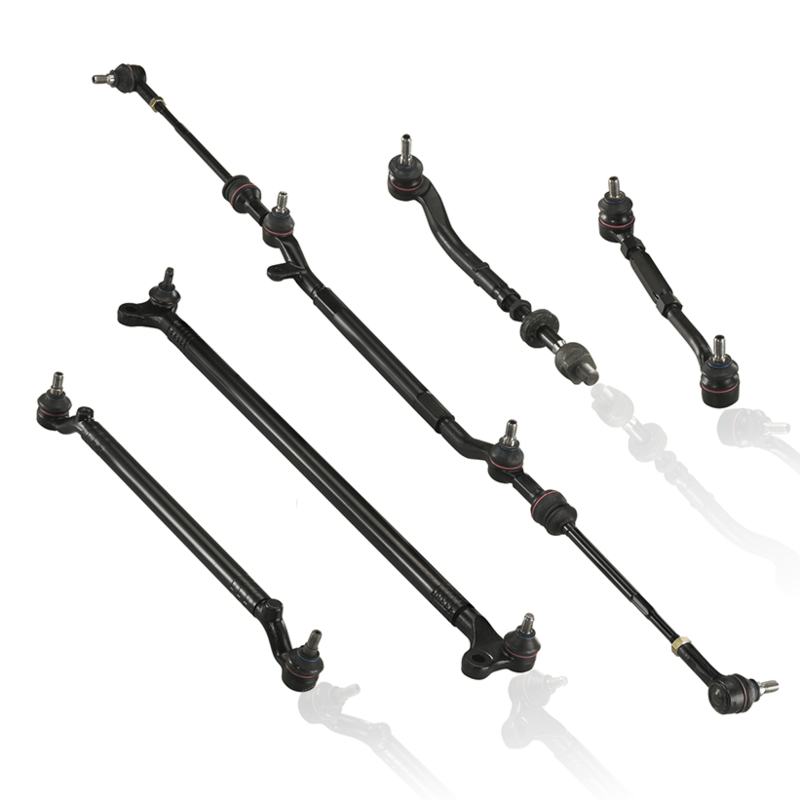 Stabilizer link acts as a component of automotive suspensions, connecting several relevant parts that help reduce the body roll of a vehicle while passing over pot holes and other road imperfections. 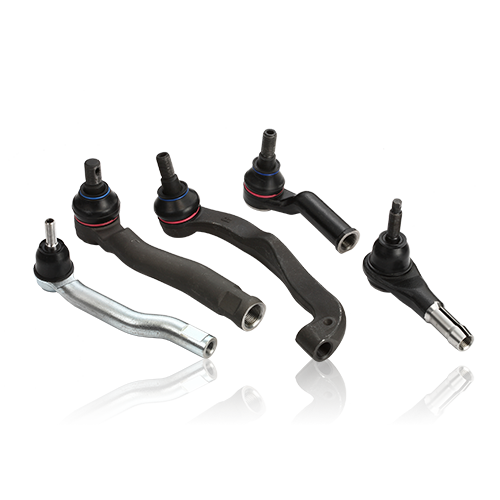 Tie rod end consists of an inner and an outer end, it transmits force from the steering center link or the rack gear to the steering knuckle. This will cause the wheel to turn. Rack End connects Tie Rod End. The purpose of the rack end is to transfer the force, which is transformed from the circular motion of the pinion into the horizontal linear motion of the rack, to the left and right wheels. 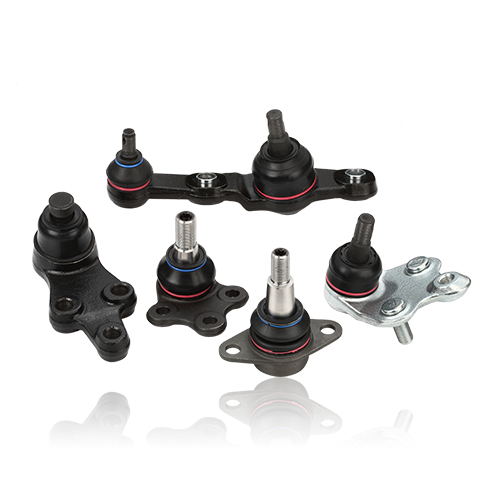 Ball joints are spherical bearings that connect the control arms to the steering knuckles. They are used on virtually every automobile made and work similar to the ball-and-socket of human. 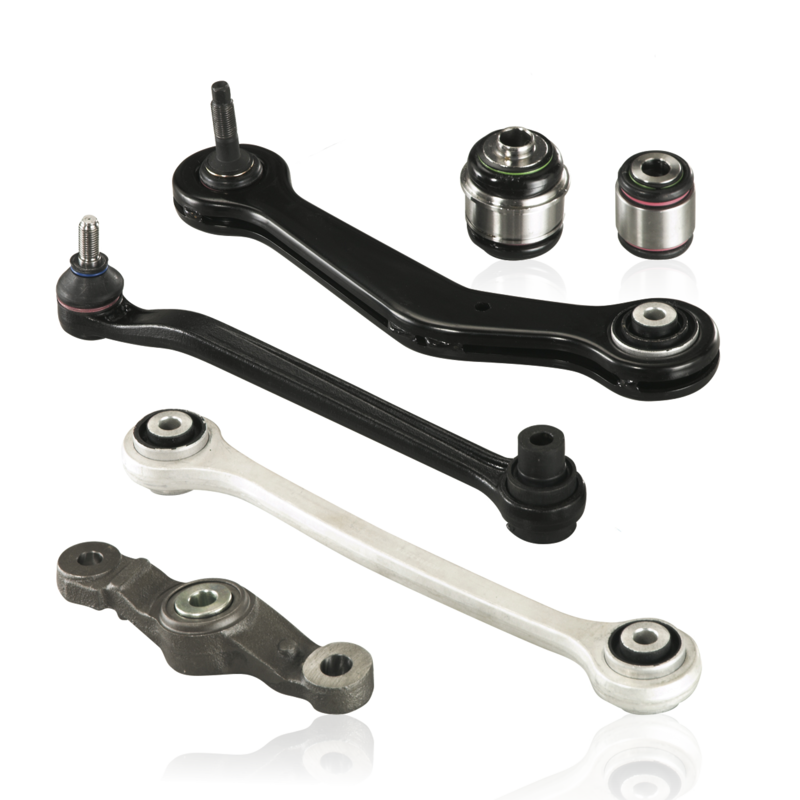 The inboard end of a control arm is attached by a single pivot, usually a rubber bushing. It can thus control the position of the outboard end in only a single degree of freedom, maintaining the radial distance from the inboard mount. 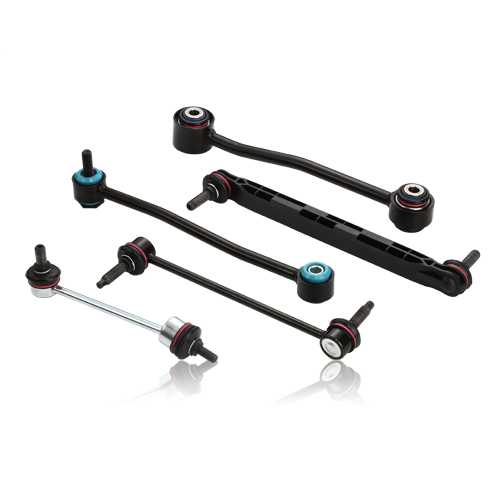 Each part of the steering linkage has a specific task, the center link assures the front wheels respond in unison. 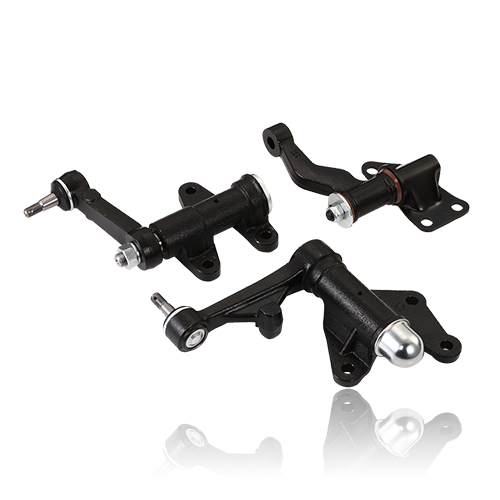 Idler arm is attached between the opposite side of the center link from the Pitman arm and the vehicle's frame to hold the center link at the proper height. 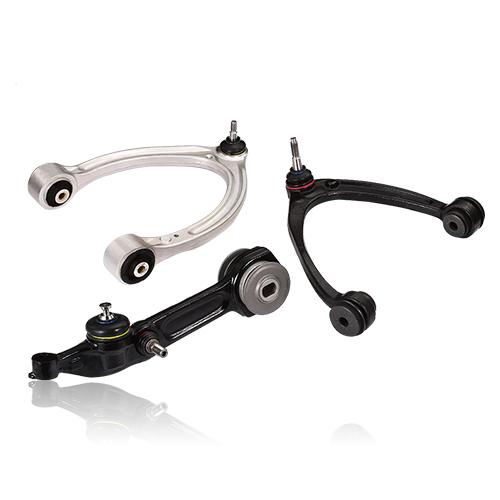 Pitman Arm transmits the motion it receives from the steering box into the drag link, causing it to move left or right to turn the wheels in the appropriate direction. HIGH quality LINK your world ! 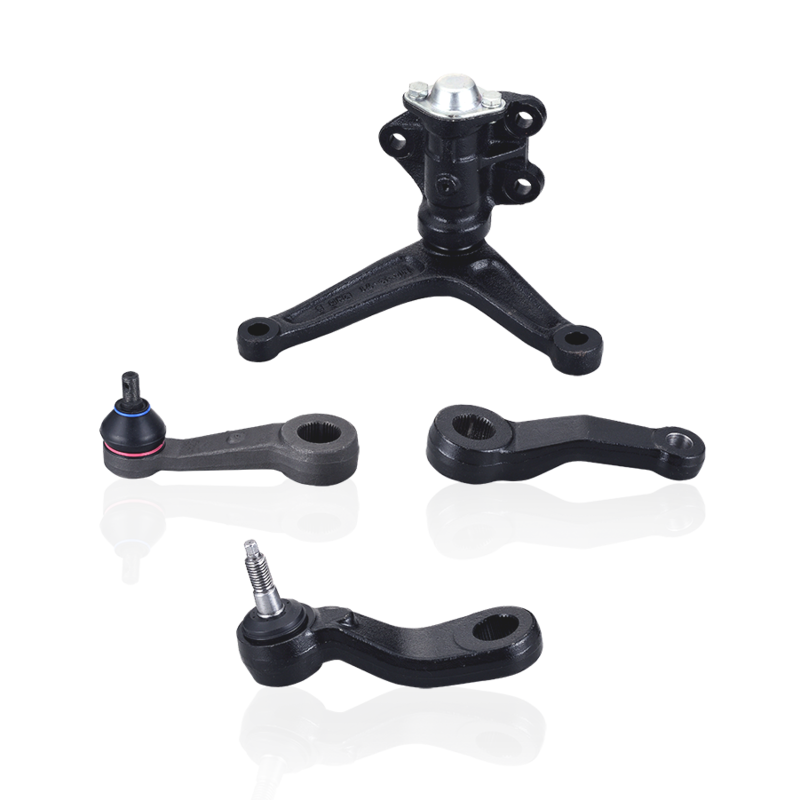 High-standard ball pin with tenacity plastic seat to enhance the abrasion resistant. Perfect design on dimensions and actuarial data strengthen anti-push and pull, and bending test. load-bearing capacity and low friction coefficient. and abrasion resistant which is designated by OE. Tight rubber dust cover for proof from water, dust and sand. Surface strengthening treatment with corrosion resistance. Calculation of the load bearing capacity of chassis parts in the various forces of the vehicle:acceleration state, turning state and braking state. Complete universal testing and inspection equipments to ensure the product specifications and quality in order to meet customers’ requirements. Equipments include Vernier caliper, Micrometer caliper, Selection of precision measuring equipment, Rockwell hardness instrument, Electronic angle gauge, Torque tester, 2.5D measuring instrument, Surface roughness tester, Roundness measuring Instrument, 3D CMM(coordinate measuring machine), Material tensile tester…etc. 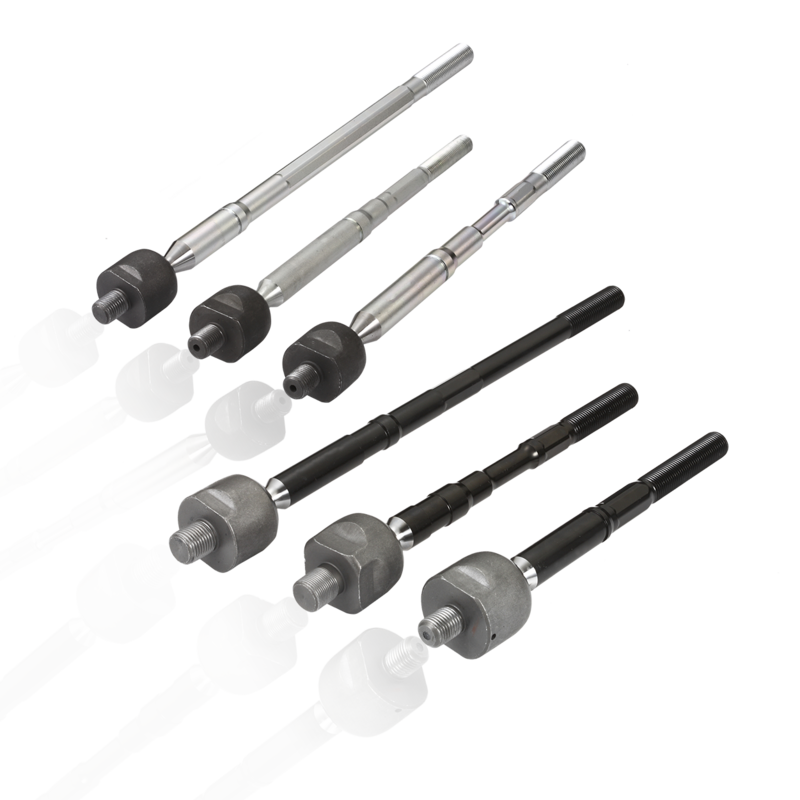 Compliant push/pull test, durability test, rotated torque test and elasticity standard from OE. Implement production control plans for each production process. Use five core tools of TS 16949 to enhance the manufacturing control. Utilize the highest standards to ensure quality and meet customers’ expectation. Strict inspection for incoming goods, manufacturing and final inspection before shipment. Stringent QC inspection with low rate of defects. Basis on the quality system of ISO 9001:2015. Apply five core tools of TS 16949 to strengthen the management of quality system control.